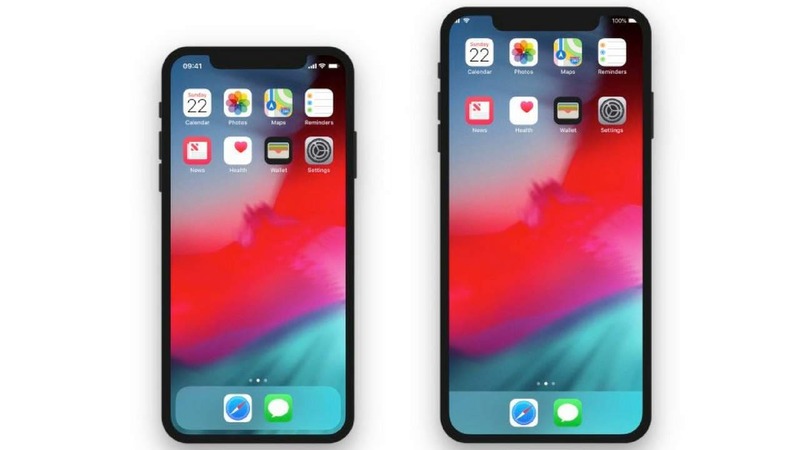 A recent beta of IOS 12, seemingly leaked pictures of an Iphone X Plus. It appears to be similar in nature to its 2017 younger brother, with a larger screen size. There has been rumors for a while of possible features some including double sim cards, as well as, the now confirmed landscape capabilities similar to that of the IPad because of its display capabilities.